VOB to 3GP Conversion Guide - How to Convert VOB to 3GP? Current Page: Home > tutorials > How to Convert VOB to 3GP? How to Convert VOB to 3GP? 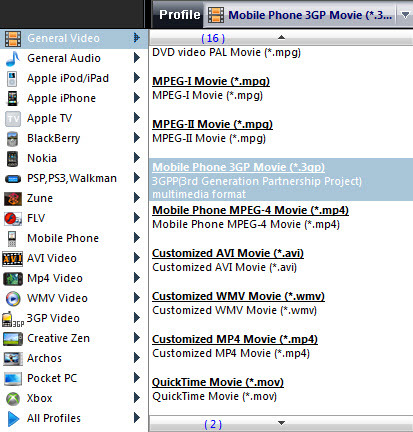 Download the latest version of VOB to 3GP Converter. Install and run it. Click the "Add Video" button to import the VOB file. Alternatively, you can click "File -> Add Video Files..." to add the VOB file. 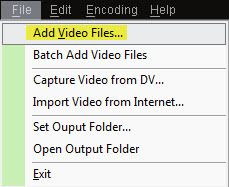 You can also batch import VOB files by clicking "File -> Batch Add Video Files". 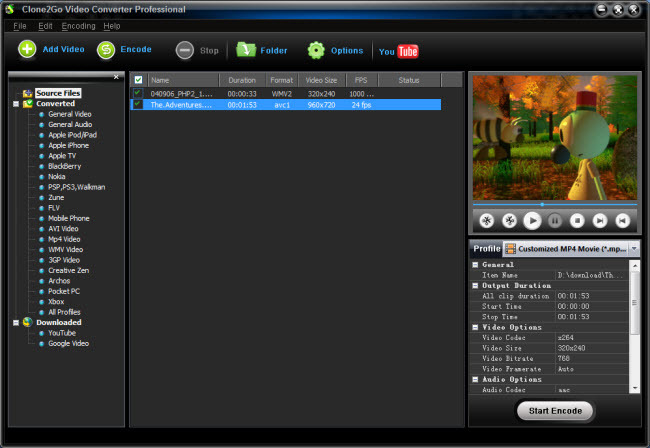 Click the "Start Encode" button to start to convert VOB to 3GP.